Do you love comic books? Do you know how they are made? 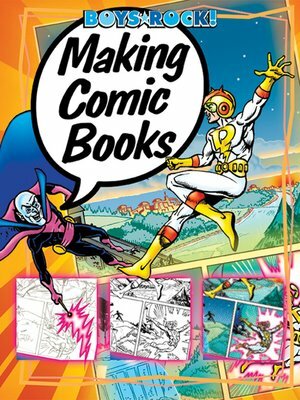 Learn about the steps involved in making a comic, and watch as an exclusive comic--featuring the Protector, a new hero created just for this book--comes to life!